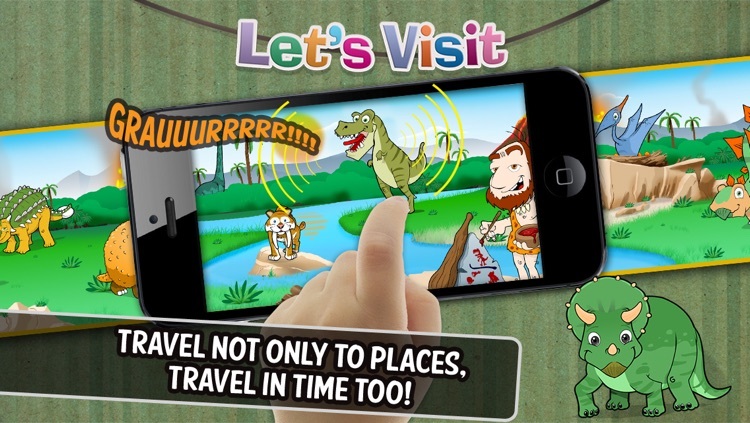 Travel with your children to different times and places and watch and listen to dinosaurs, superheroes or farm animals. 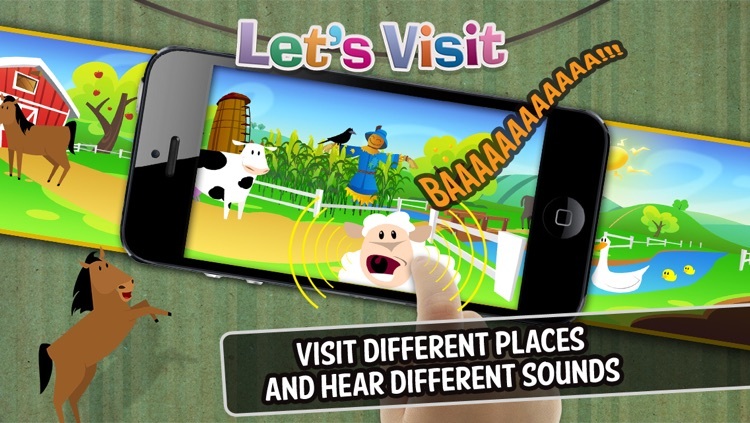 Specially designed for children from 2 to 8 years old Let's Visit is a must have educational app for your child to be able to identify shapes and sounds. 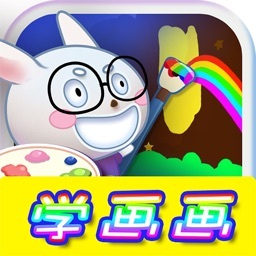 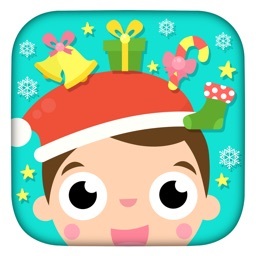 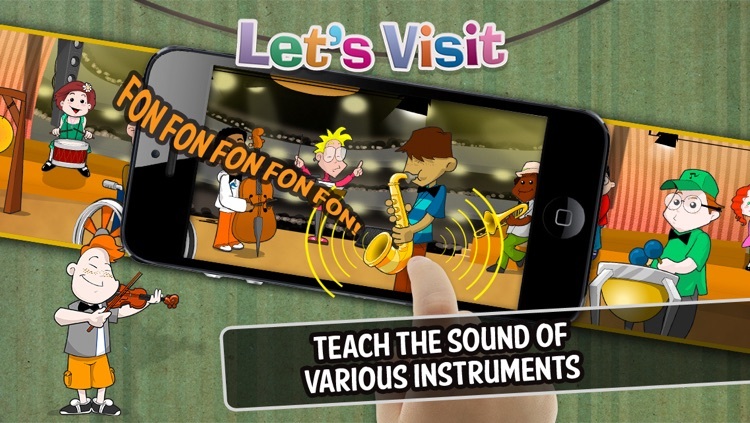 If you have children at home this is a perfect app for them to learn while having fun! 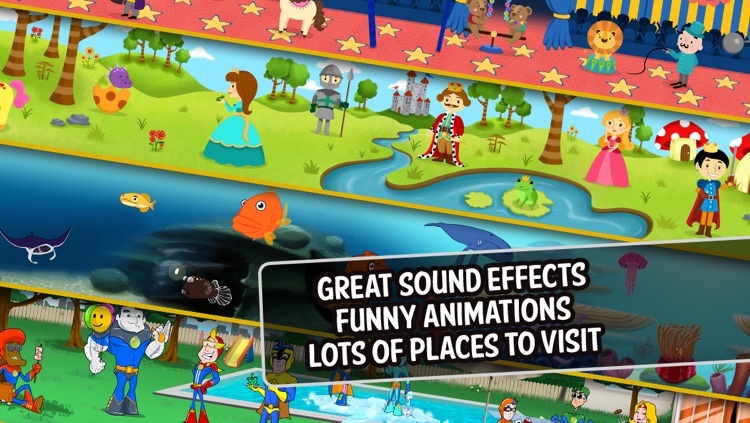 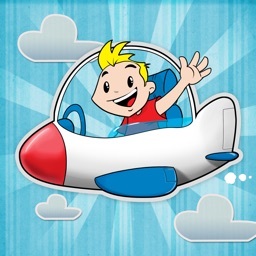 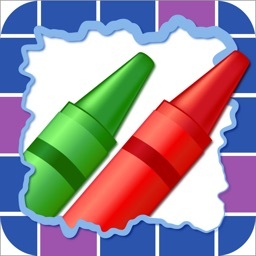 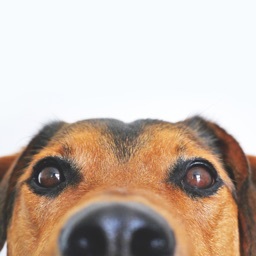 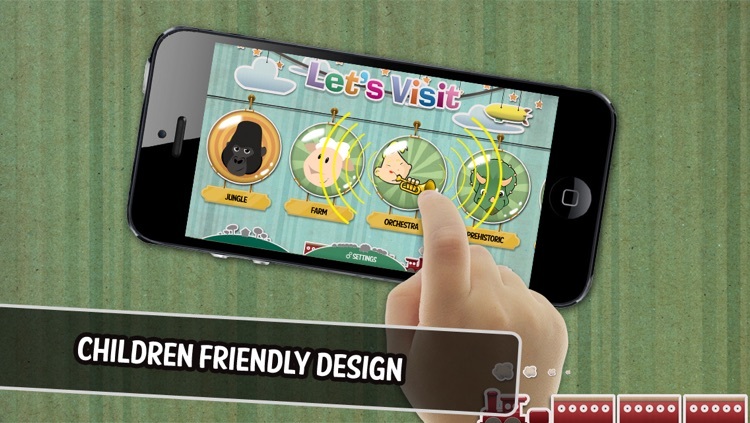 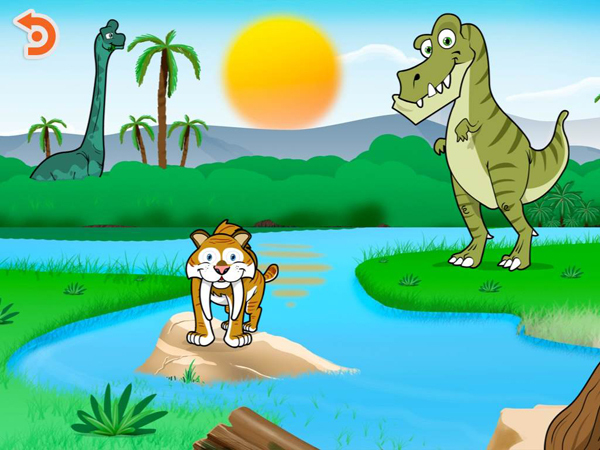 Let's Visit features bright animations and fun sounds that should pique any child's interest.